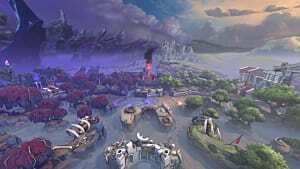 The yearly Hi-Rez Expo is inching closer and closer as the main event for everything SMITE, Paladins, Tribes Ascend and Jetpack Fighter is set to hit the Cobb Galleria January 5th-8th in Atlanta, GA. It's going to be jammed packed with your favorite Hi-Rez personalities, cosplayers and professional teams. In other words, it's something you're not going to want to miss. 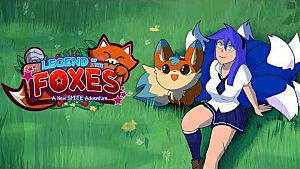 In October, Hi-Rez announced they would be branching into a new genre. 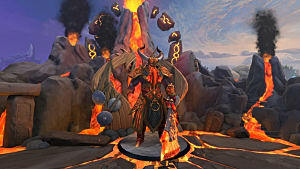 SMITE: Tactics will be a turn-based strategy game, that brings Zeus and all of your favorite SMITE Gods to a tactical game. 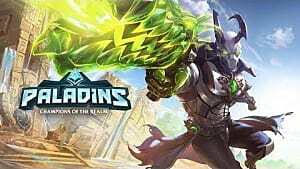 Tactics won't be like traditional card games, and we hope to see more details about it, especially the release, at HRX. Another announcement we hope to hear is that of the new Celtic Pantheon. Now we've already been hearing rumors of a release of a new God or Goddess for Season 4, as it's been highly requested by fans. 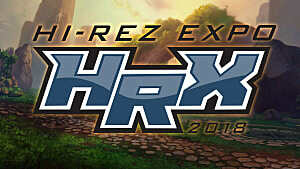 It's more than likely we'll get more details at HRX. 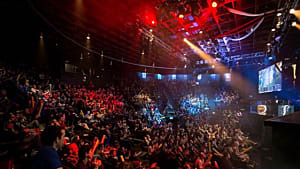 In the past, HRX has been the main hub for the SMITE World Championships and has seen some truly awe-inspiring play from some of the world's best competitive players. 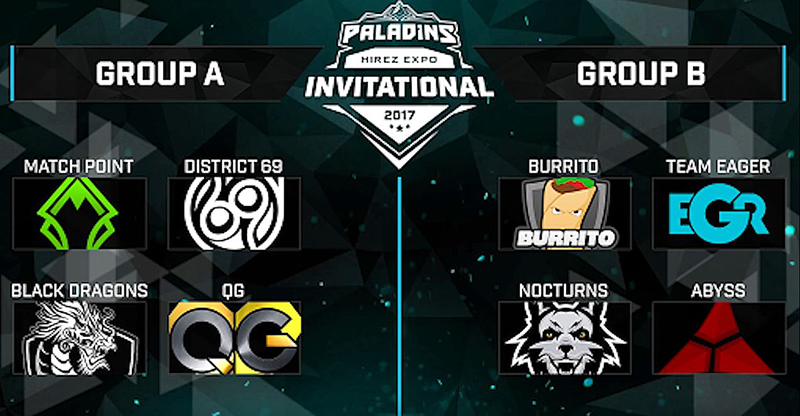 With the addition of Paladins to the Hi-Rez catalog of games, HRX will also feature the first ever Paladins Invitational. So, since we know you're already going, we've got your full guide to everything Hi-Rez Expo eSports. Let's get you ready for the biggest Hi-Rez event of the year. This is the big one. There's a $1 million prize pool at stake. Going into Super Regionals, Team Eager and SoaR came out on top for North America, while NRG eSports and Obey Alliance advanced to the world championships on the side of Europe. The Wildcard games pitted lower-ranking teams from both regions against each other, with two more North American representatives coming out on top in the form of Team Allegiance and Luminosity Gaming. Although it's a little bit less prize money at a $150,000 prize pool, the SMITE console championship is going to be deeply competitive this year. 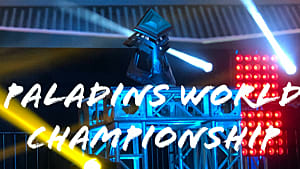 After Season 3 of SCL, the Fall Finals decided the top four teams advancing to the SCWC. North American and European teams split into two groups, with the top two team from each group advancing to group play. After group play, the results coincidentally resulted in all North American teams advancing to the SCWC. 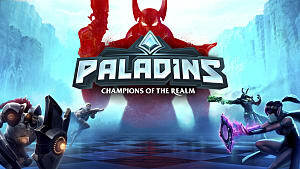 At DreamHack: Summer, Hi-Rez announced they would be holding the first ever $150,000 Paladins Invitational at HRX. 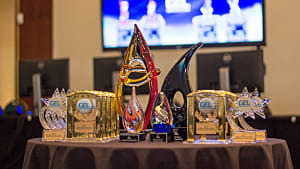 Teams from North America an Europe competed in the Fall Champion's Circuit through the month of October. The team with the best record at the end of competition qualified for the Invitational. The remaining teams competed in a Gauntlet in November to decide the final team to represent their region. 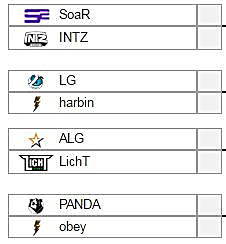 The remaining regions had their own paths to qualify for the Invitational. 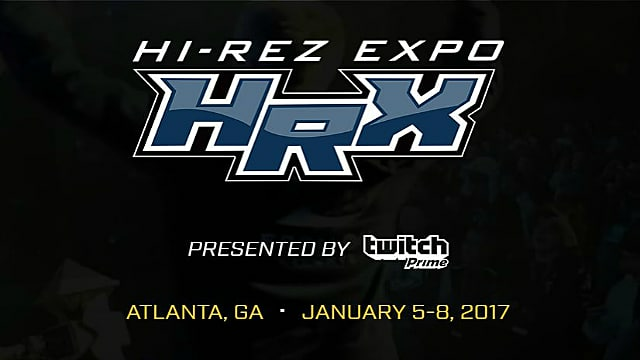 Whether it's eSports, game announcements, or cosplay, you're bound to find something that interests you at HRX come January. You can watch all the action starting Jan. 5th on the official Hi-Rez Twitch.tv account.